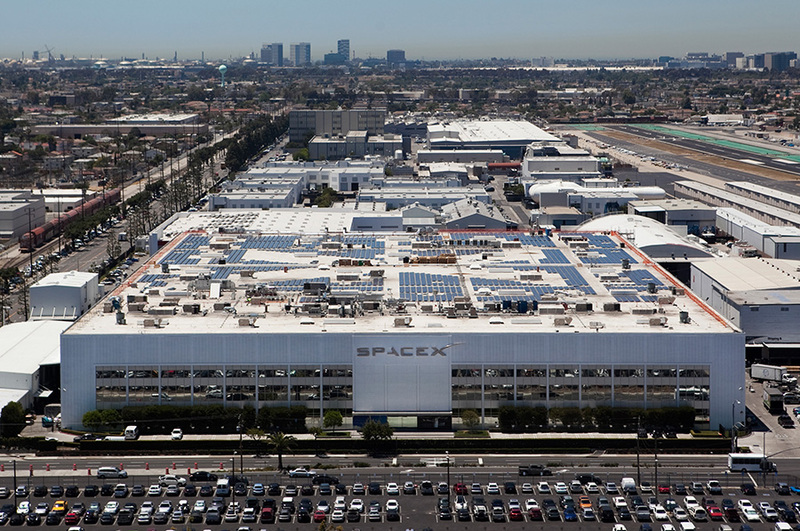 SpaceX headquarters in Hawthorne. Photo by John Schreiber. Just four days after sending a communications satellite into orbit from Florida, Hawthorne-based SpaceX will attempt another launch Monday, this time sending a rocket into the sky from Vandenberg Air Force Base and likely giving the Southland another dramatic aerial light show. SpaceX’s Falcon 9 rocket is scheduled for liftoff at 10:32 a.m. from Vandenberg. The mission is dubbed Spaceflight SSO-A: SmallSat Express — carrying not one, not two, but 71 satellites on what is billed as a “ridesharing” mission. 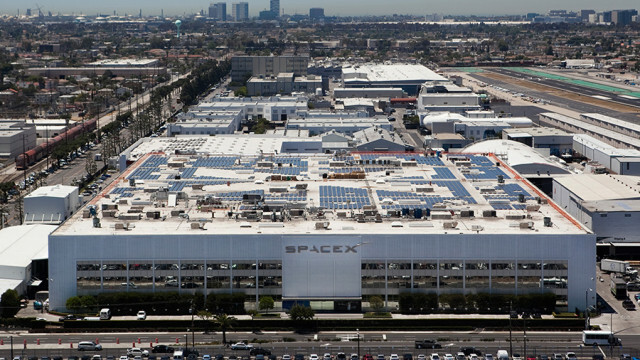 Monday’s mission will be SpaceX’s 19th launch of the year.